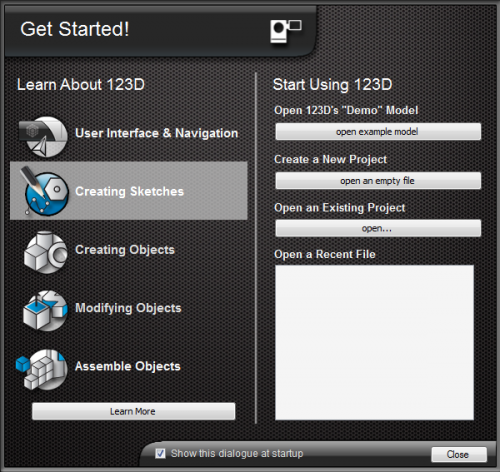 123D is free 3D Modelling Software from Autodesk aimed to provide 3D modelling for everyone. It is designed for the hobbyist market to enable users to create physical objects from their designs using 3D printing or CNC technology. 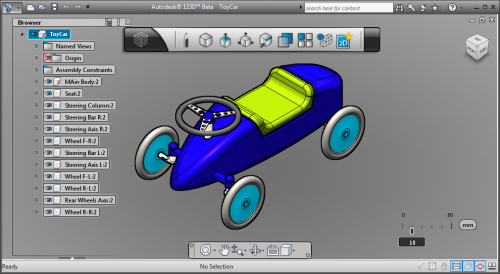 The site also allows you to download 123d models to help you get started with your own designs and provides details of partner companies that you can use to make your physical object. 123D made its first appearance at Maker Faire in San Mateo and here's a highlight video from a number of videos on the 123D channel on YouTube. Although the software may appear daunting at first sight, don't be put off as it is easy to use and you will soon be creating your own designs. 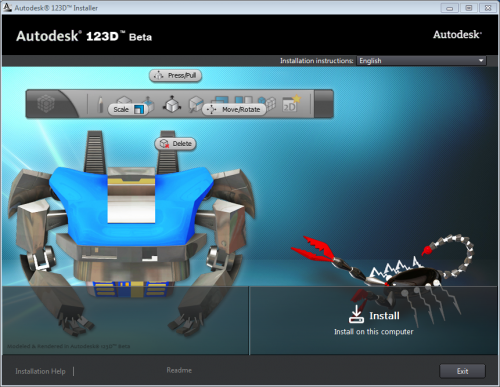 Overall a thumbs-up to Autodesk for one of the better free 3D modelling tools available. It will be interesting to watch and see how this develops.